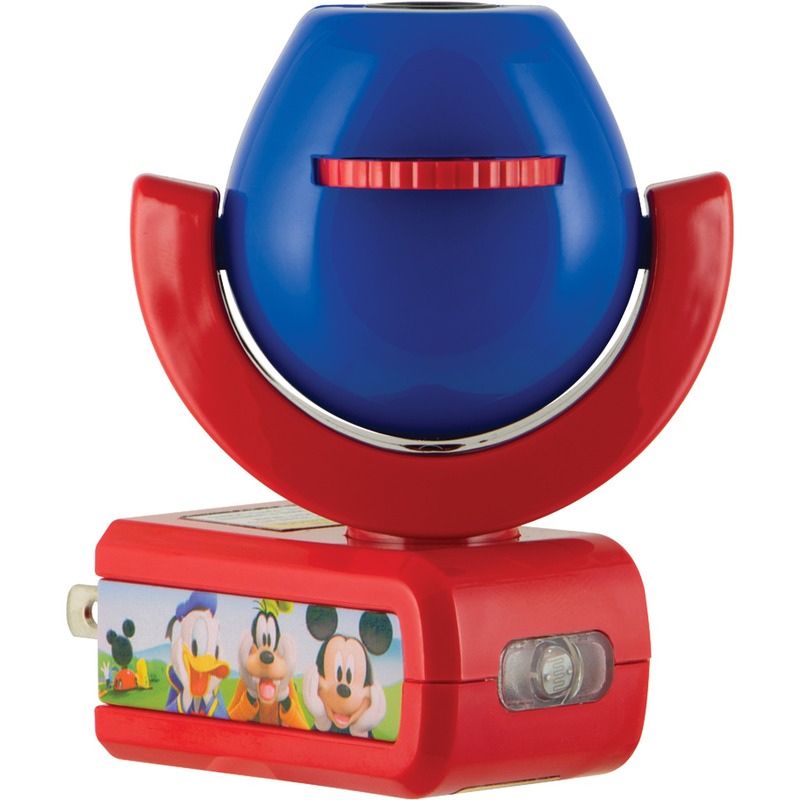 The Thermos DISNEY Cars FUNtainer Food Jar is perfect for picky eaters on the go. The DISNEY Cars design will make meal time more fun. Plus, it keeps food warm for up to 5 hours. Westland DISNEY Presenting The Muppets 100mm Waterball. High quality collectible made by Westland. Full color Westland retail box. 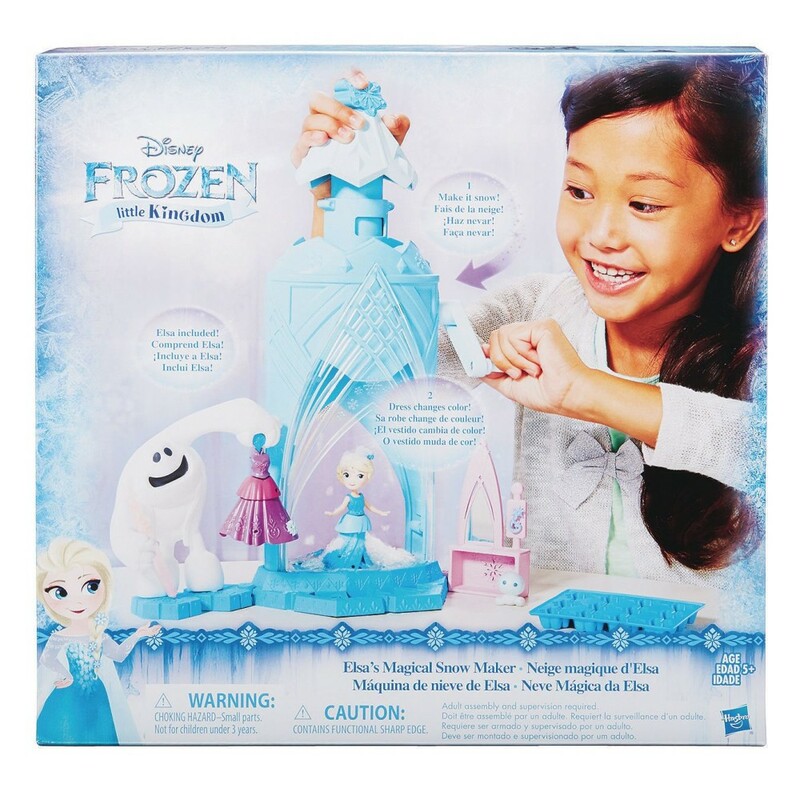 Measures 5" x 5" x 6"
Have the little princess in the family carry around DISNEY Frozen Puzzle in Purse or frame it after she is done putting it together and hang it in a themed bedroom. 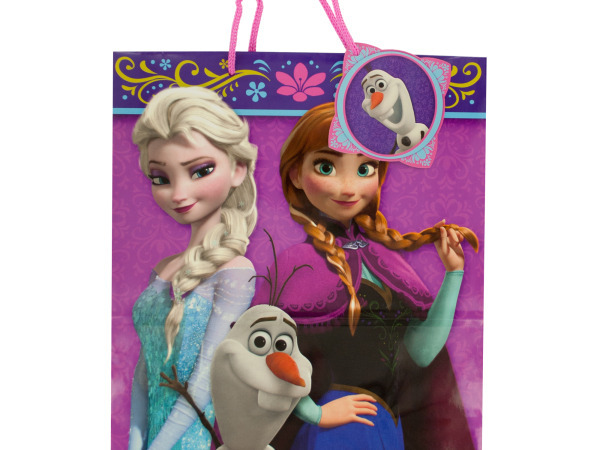 DISNEY's Princess Hand Bag is ideal for storing hand sanitizers, toy makeup items, small toys, and more. 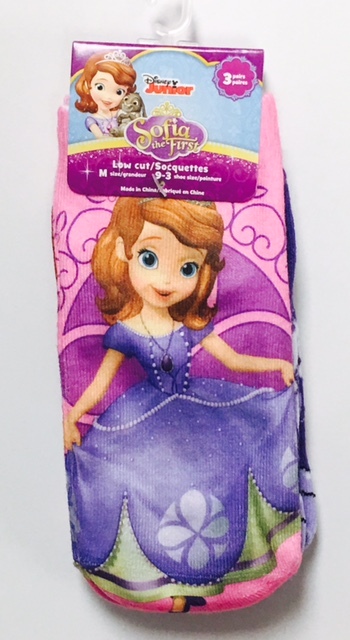 DISNEY Sofia The First Tin Bucket is perfect to store toys and school supplies or to give away at parties! DISNEY Pixar Toy Story Coloring Book contains 96 pages with text in Spanish and comes in an assortment. DISNEY Princess Hand Bag with Beaded Handle is ideal for storing toy make-up accessories, small toys, and baby essentials. 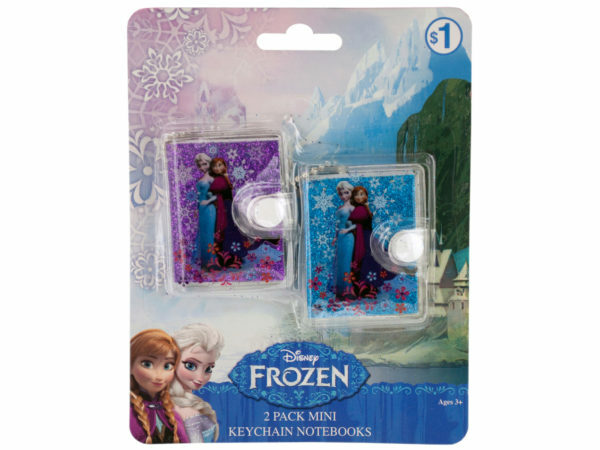 "fz1226-NJ- DISNEY Frozen 16"" Faux Hair Braid on bow claw clip (Available Now)"
"Make little girls smile with this fun DISNEY's Frozen Gift Bag featuring Frozen graphics and decorative floral borders on a glossy paper bag with pink nylon handles and a matching die cut gift tag. 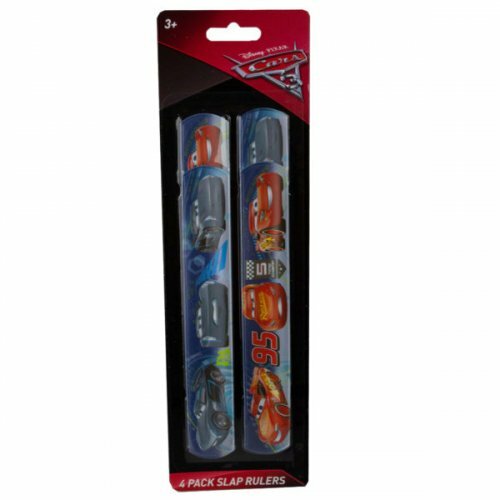 Measures approximately 13"" x 10.5"". 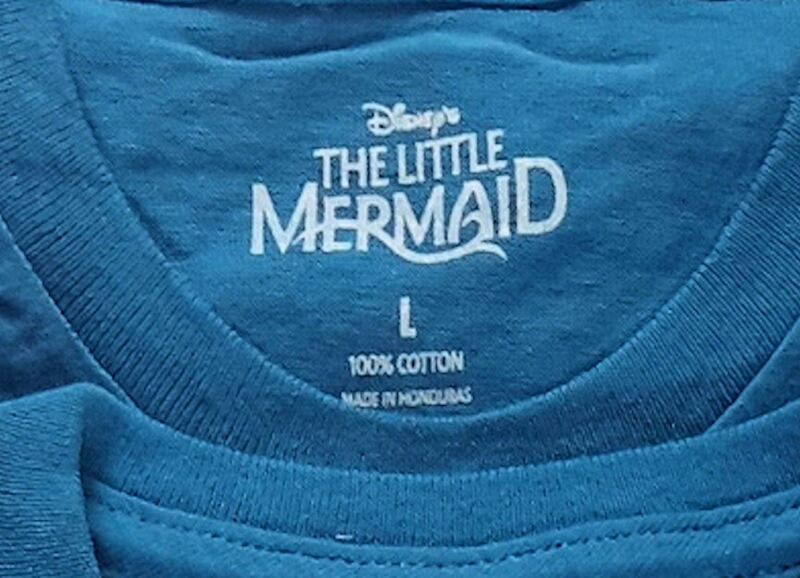 Comes loose with a hang tag." Sail on a swashbuckling adventure! 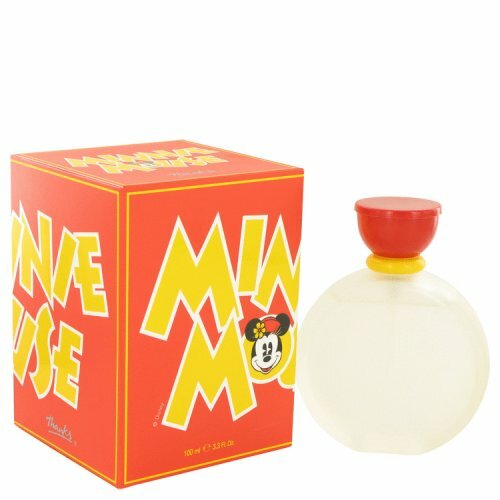 Appropriate for children ages 3 to 5 years (pre-K to K). 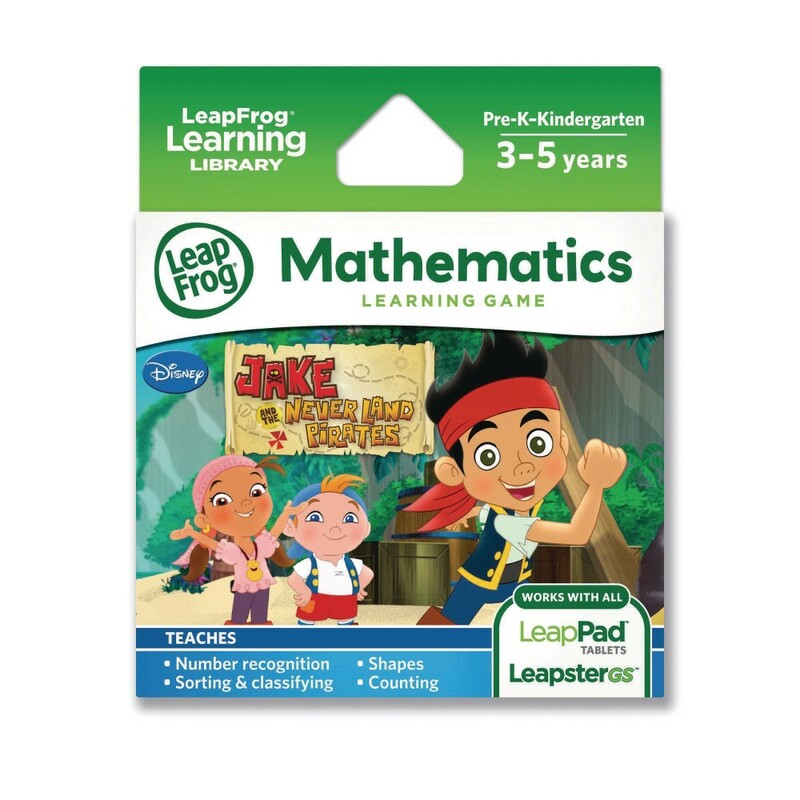 Works with Leapster Explorer and LeapPad Explorer (systems sold separately). 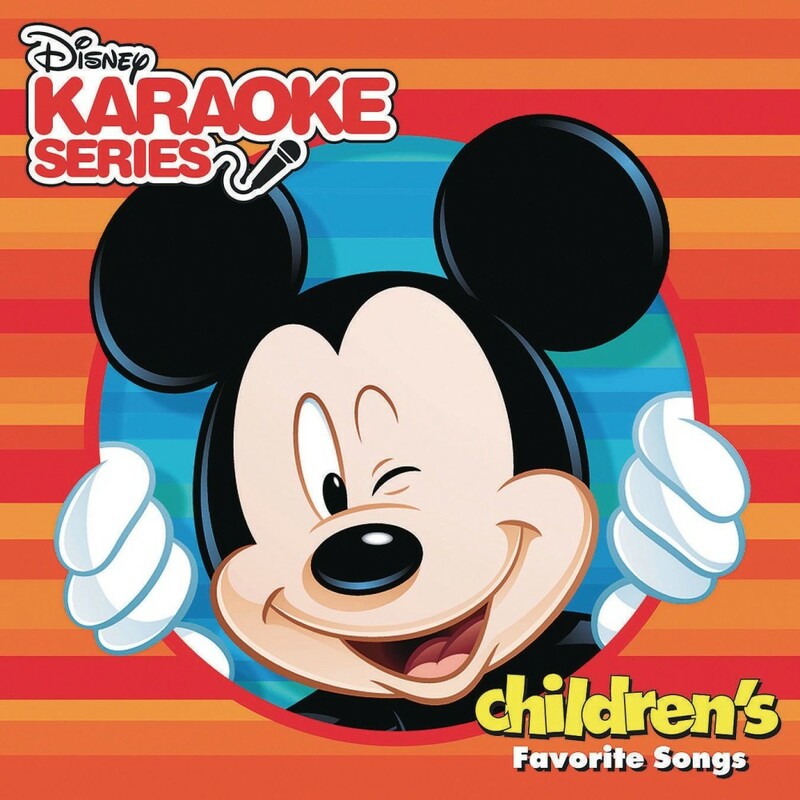 Children?s Favorite Songs includes some of the most beloved songs from the DISNEY© vault! Includes 8 instrumental tracks and 8 vocal tracks to sing along to. CD+Graphics. Lyrics in booklet. 16 tracks in total. Visual elements require a CD+G compatible player.